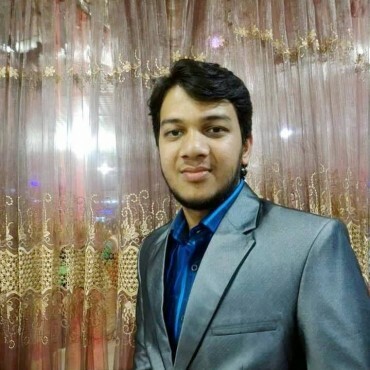 27 years (M), Unmarried, Muslim, Dhanmondi, Dhaka, Bangladesh. 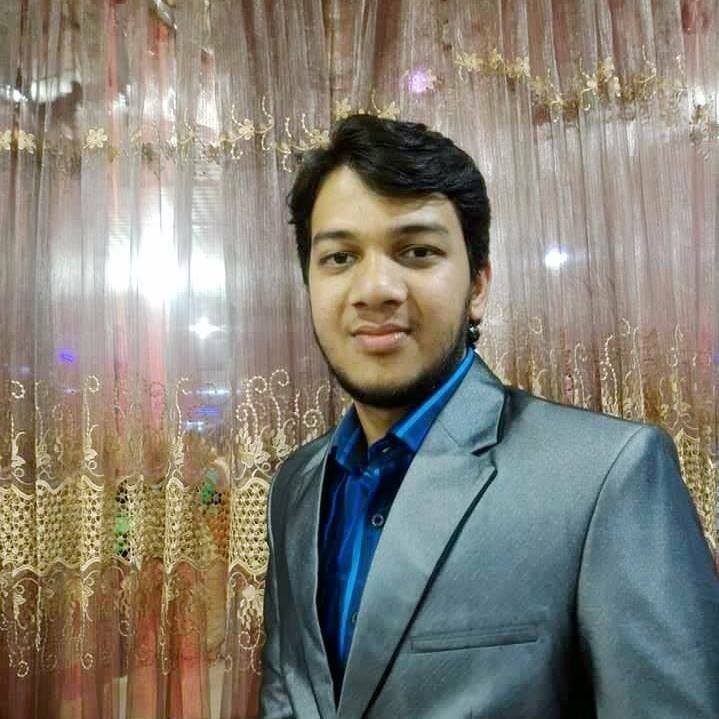 Bachelors / Undergraduate in Engineering/ Technology, currently enjoying working in Engineering area. Mothly income Tk. 30000.00 /m. I am doing Mid level job. I am 5ft 8in - 172cm & 70 kg weight. I speak Bengali, English, Hindi. My blood group B(+), I was born in Dhaka, Bangladesh currently live in Dhaka, Bangladesh. I would like to marry Soon. I have no disability & physical condition.